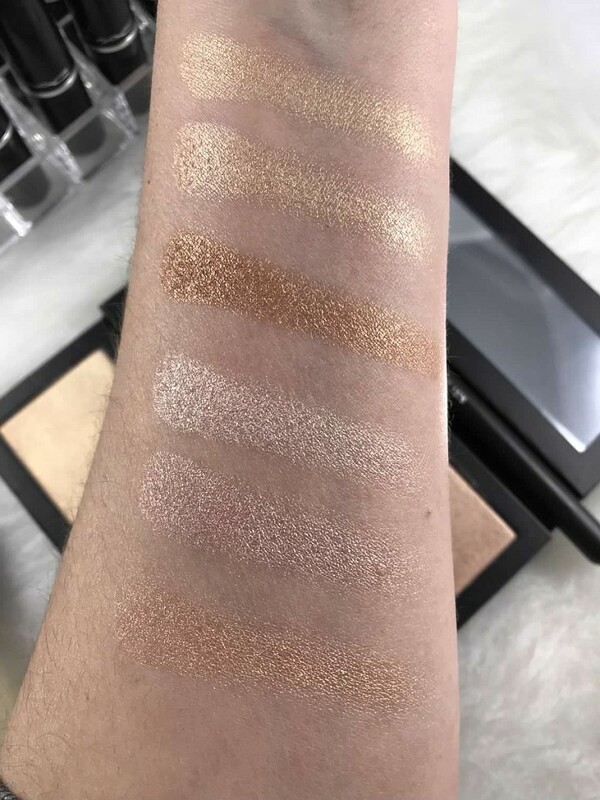 MAC has just blown my mind with their new highlighter palettes. 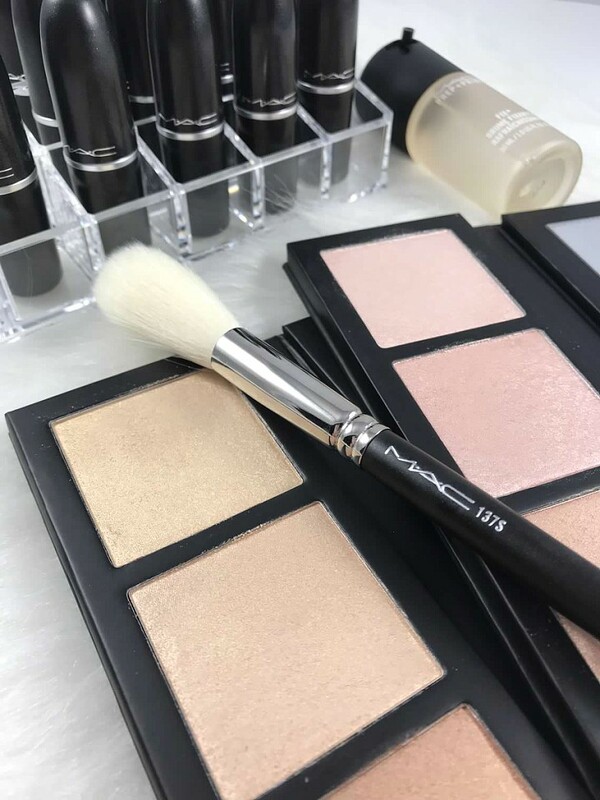 As a MAC fanatic I will say I am not super into their highlighters. Powder highlighters as of late just do not do it for me anymore. I prefer to have a more cream based. However the new MAC Hyper Real Glow palettes just gave me a new reason to love powder with their creamy formula. 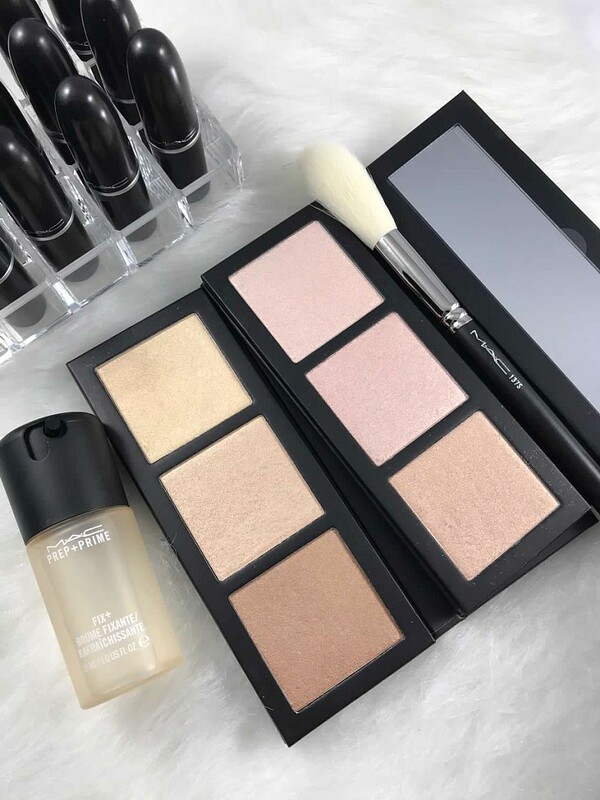 It is safe to say if you are a highlighter fan these need to be on your list to buy and try! With a creamy buttery formula that blends like a dream, you can either have subtle radiance or a super charged glow! Three shades to mix and match, who doesn’t love a versatile product!